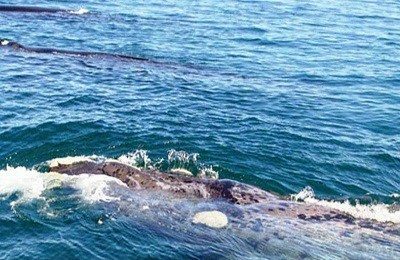 Whale-watching tours offer an exciting way to witness the majestic Southern Right whales that come to the Cape each season to breed and calve. 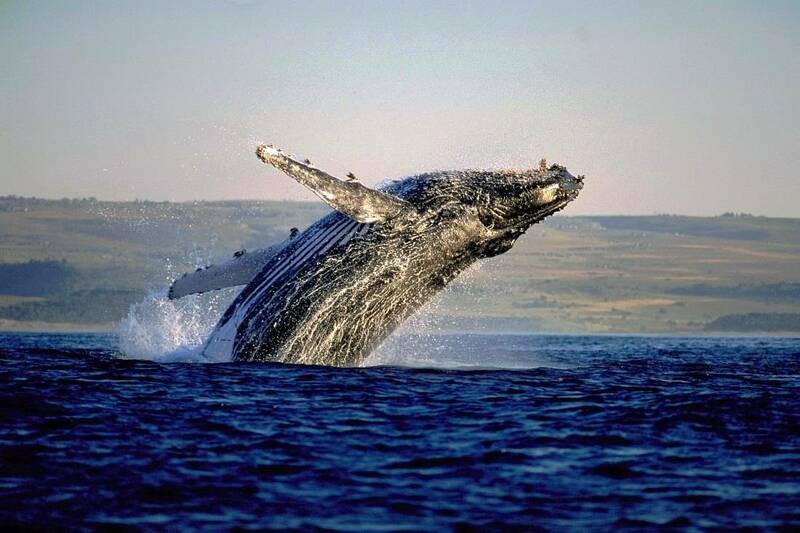 Whale season typically runs between June and November in the Cape, and each season, large numbers of whales can be seen along the coast. 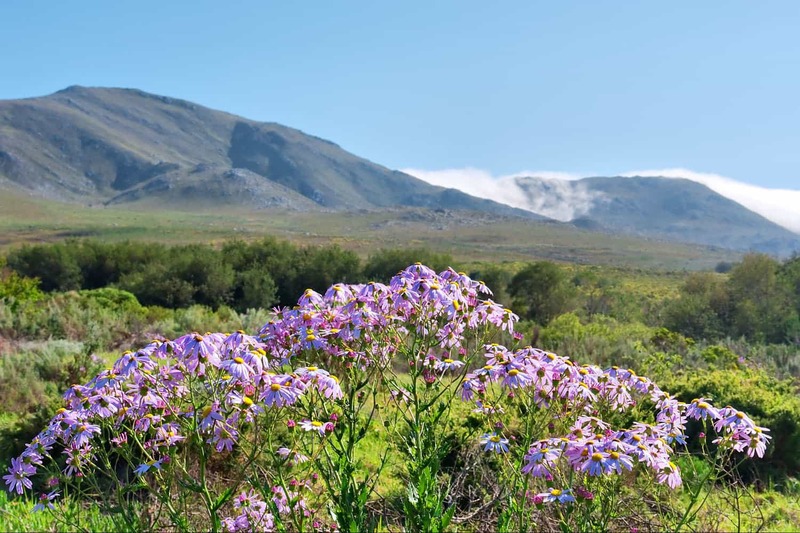 The best place to see these creatures is along the famous Whale Route, which spans along the coastline passing Gordon’s Bay, Pringle Bay and Betty’s Bay en route to Hermanus. 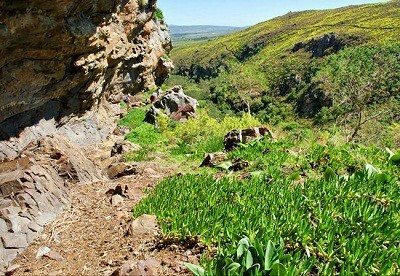 Other highlights that you will enjoy on this Cape Town tour include a visit to the beautiful Fernkloof Nature Reserve, which spans 2000 hectares of montain and coastal fynbos as well as a huge number of birds and smaller mammals. 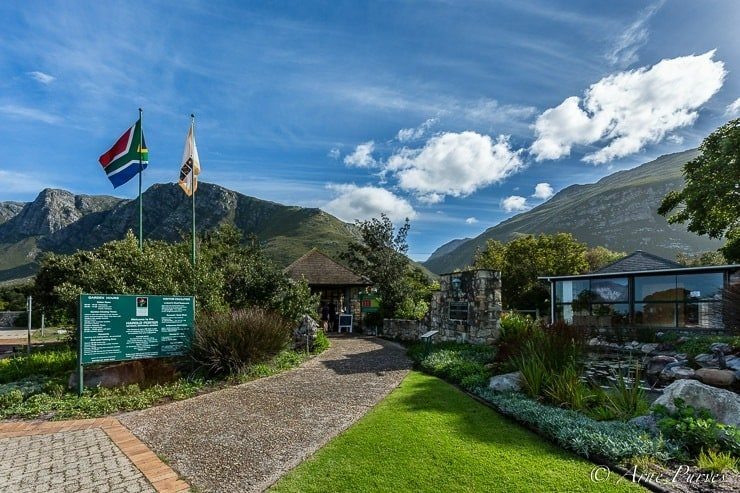 The Harold Porter Botanical Gardens is another highlight for nature-lovers, while on weekdays and Saturdays, a trip through the Hamilton Russell Wine Estate offers a glimpse into Hermanus’ viticulture. 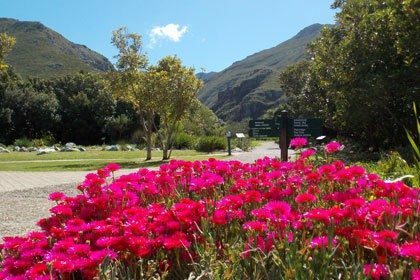 The drive along Sir Lowry’s Pass through the sleepy coastal towns of the Whale Route offer spectacular views of the Cape coastline, and in your comfortable, air-conditioned vehicle you will be able to relax and enjoy the sights on this memorable Cape whale-watching tour. As one of the top destinations for whale-watching, Hermanus is perfectly positioned to offer the best viewing directly from the shore. You will be able to watch as these giants of the deep frolic in the waves, and launch out of the water to breach. Hermanus is the only town in the world that has a ‘whale crier’ officially on duty during the whaling season and this is a popular attraction on whale watching tours in this town. Stationed at a prime vantage point, the crier is able to spot whales and then sound his horn to let bystanders know that there are whales in the bay. 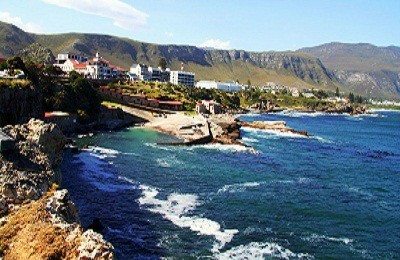 The town was once a prime whaling station, and with its sheltered bay that draws the whales to this area each year, Hermanus was one of the more lucrative whaling stations in South Africa. The Old Harbour Museum has a number of relics left over from this era. The Southern Right whale got its name in the days of whaling many centuries ago – the size of the whale and the fact that it floated once it had been harpooned made it the ‘right’ whale for whalers to catch. Commercial whaling has since been banned throughout most of the world for the past 20 years, but these beautiful animals are nevertheless classified as endangered. There are around 3000 Southern Right whales left in the seas today. An interesting trait that is unique to the Southern Right Whale is ‘sailing’ – the whales use their elevated flukes to catch the wind. This behaviour is thought to be a form of play and is commonly seen off the coast South Africa.